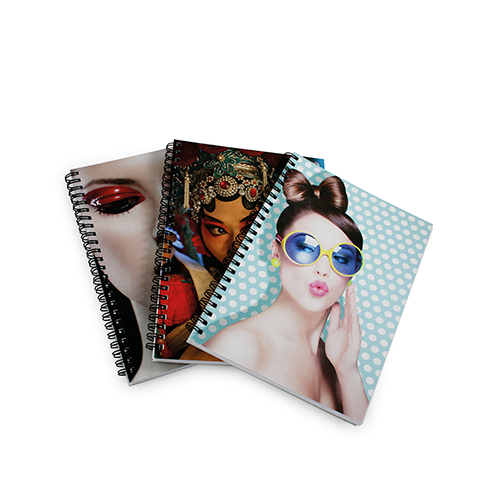 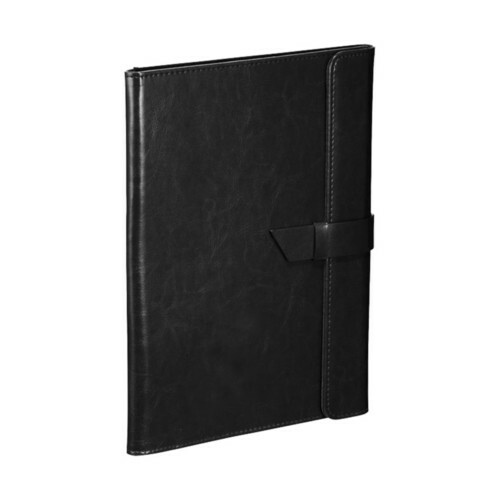 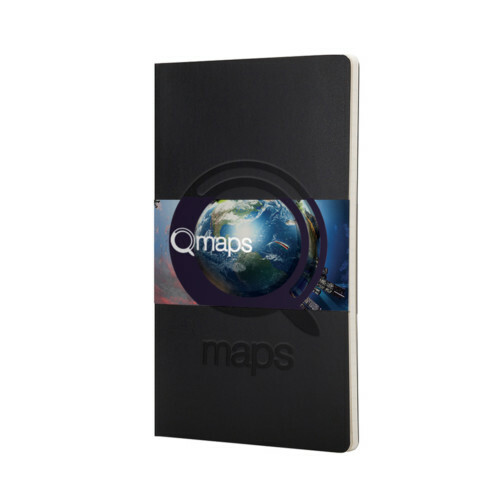 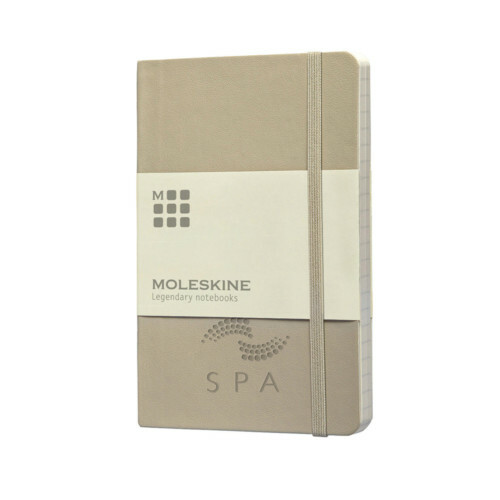 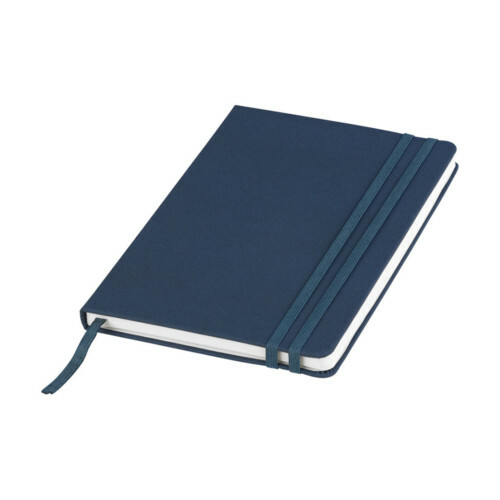 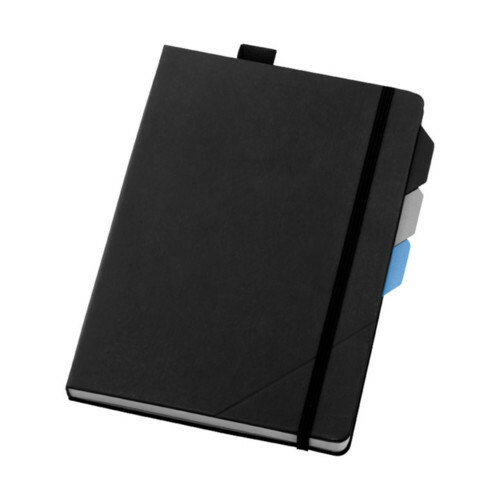 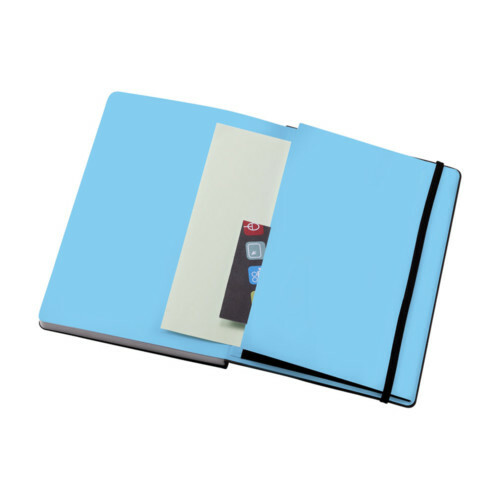 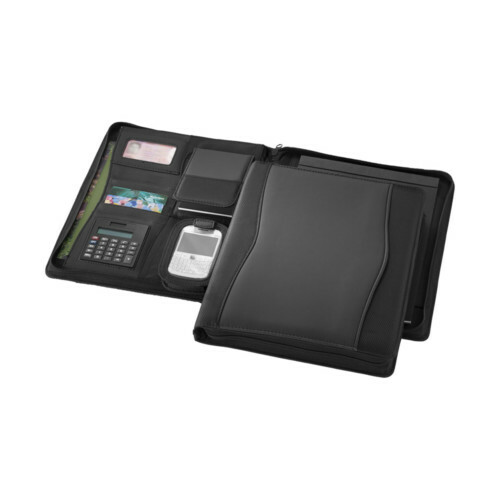 High quality, full colour printed cover wiro bound premium notebooks. 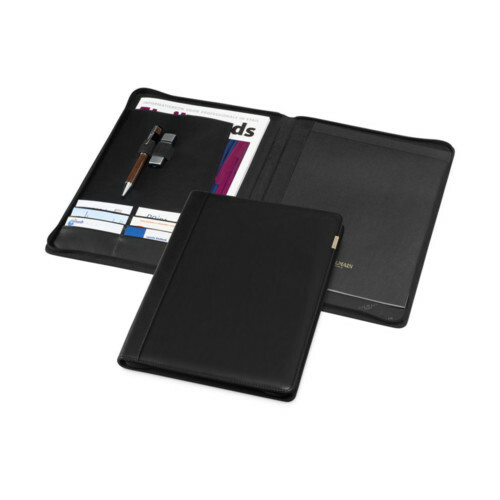 Available fully customised from just 25 pieces, despatched in as little as 48 hours with our express service. 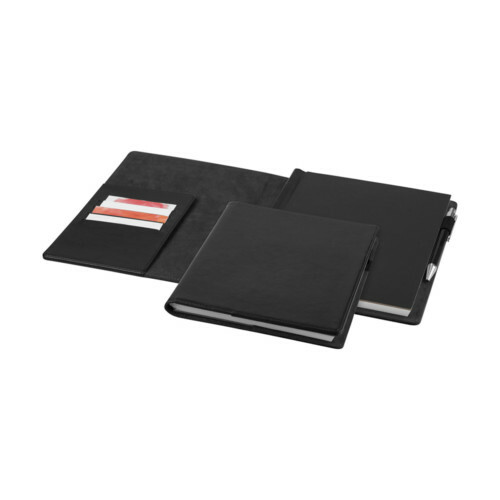 Choose from lined, dot or plain paper inserts.